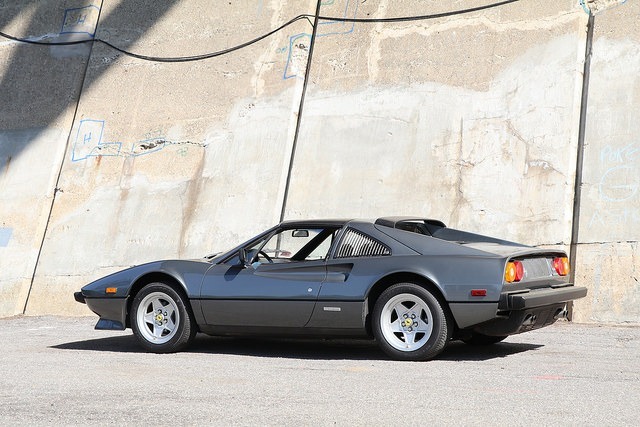 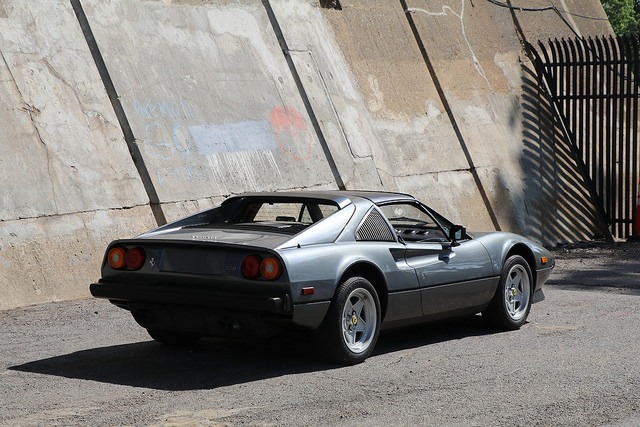 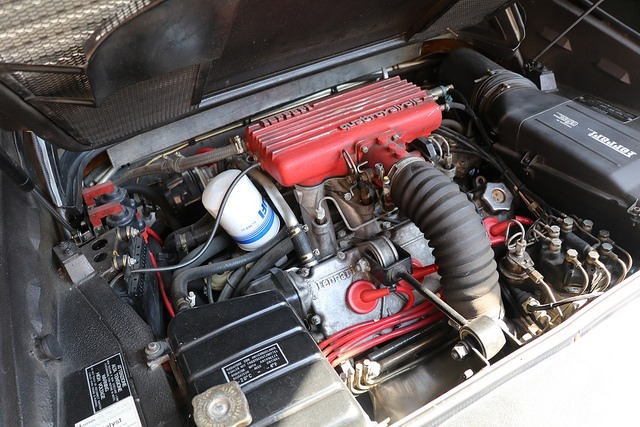 This gorgeous 1985 Ferrari 308GTS Quattrovalvole is an incredibly low 13k mile one owner car from new. 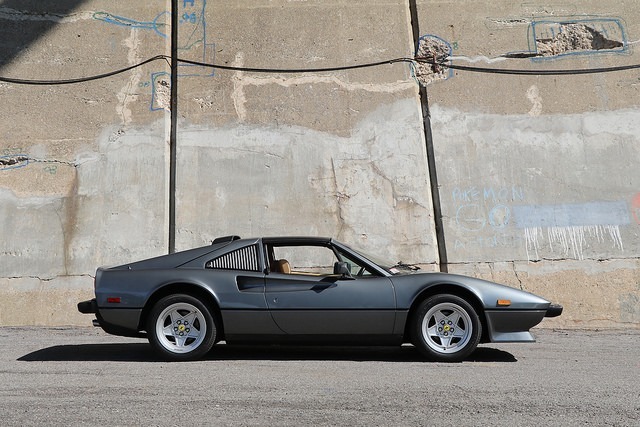 Grigio Ferro over tan leather interior and accompanied by factory books and tools. 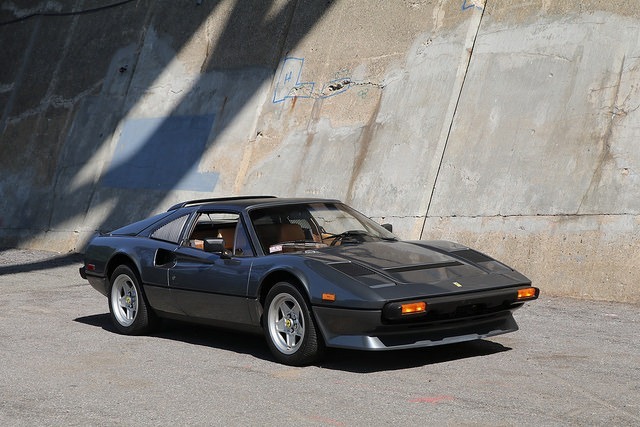 An extremely well preserved, honest, and original example. 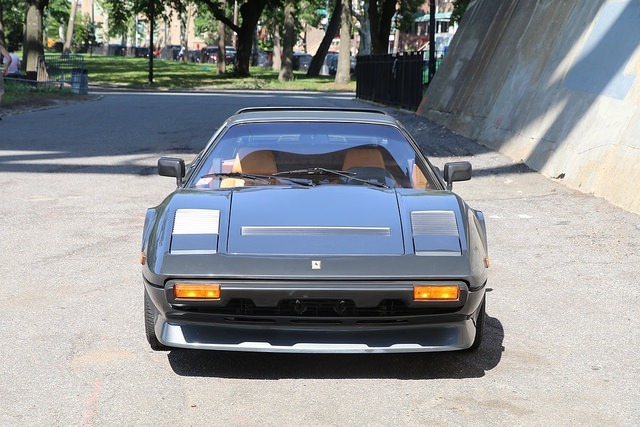 It runs and drives as fantastic as it looks and wears an excellent original color combination. 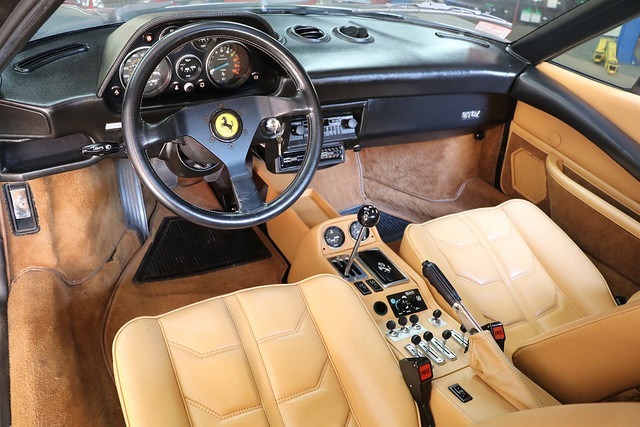 The car is immaculate inside and out. 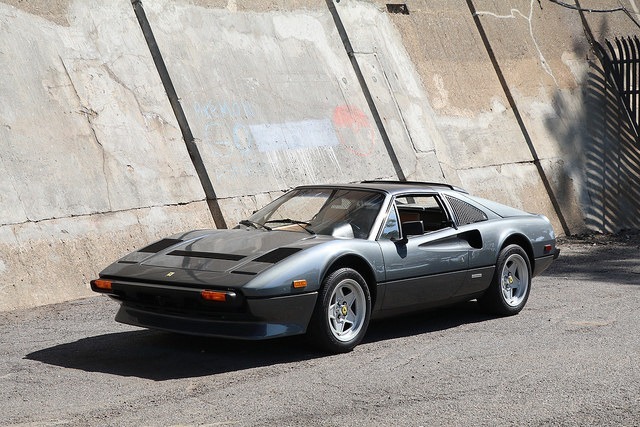 The last and most desirable year for the 308 quattrovalvole. 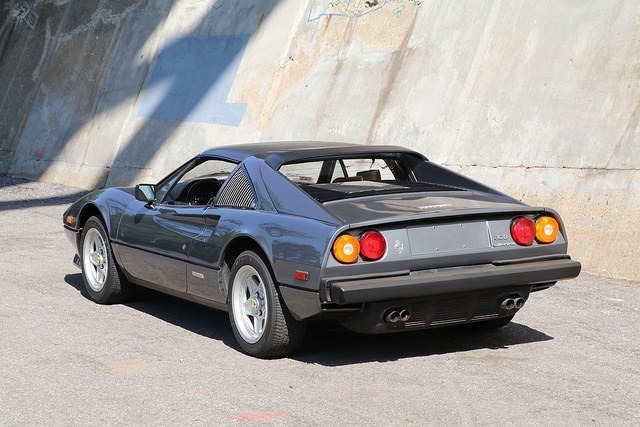 A wonderful opportunity to own an increasingly coveted and collectible iconic Ferrari.